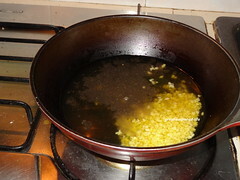 In a heavy bottom pan or non stick pan add jaggery and 1 cup of water. 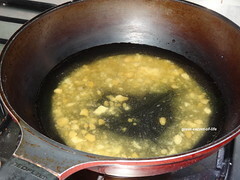 Boil it till jaggery is melted. 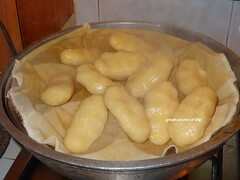 Once melted drain the jaggery to remove the impurities and bring back to boil. 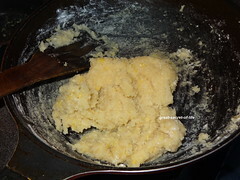 add cardamom powder, pinch of salt, cooked moong dal and rice flour. 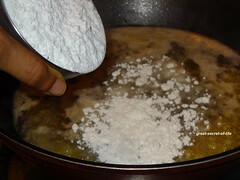 Mix well and let the rice flour get cooked. Switch off the flame. 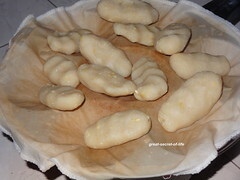 When the dough is still warm knead well and make smooth batter. 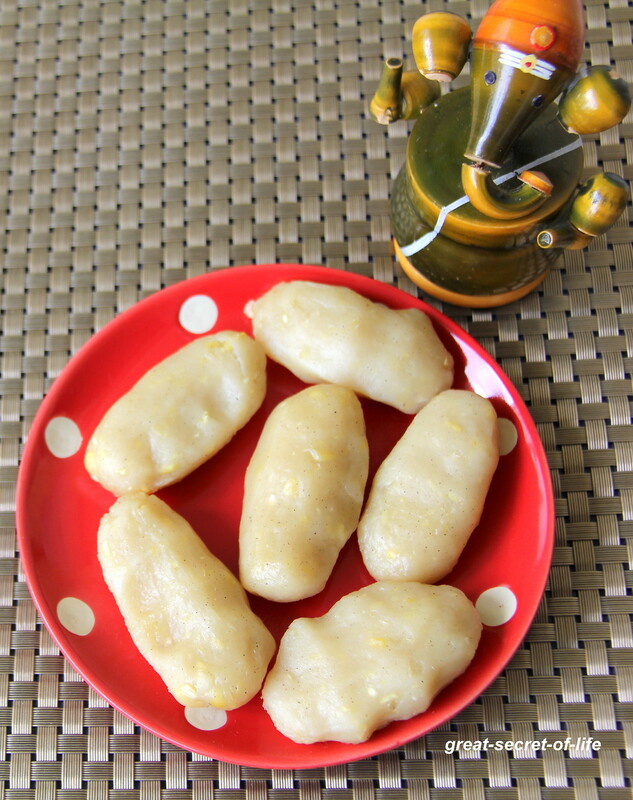 Take a small balls and press them between fingers to get oval shape pidi kozhukattai. 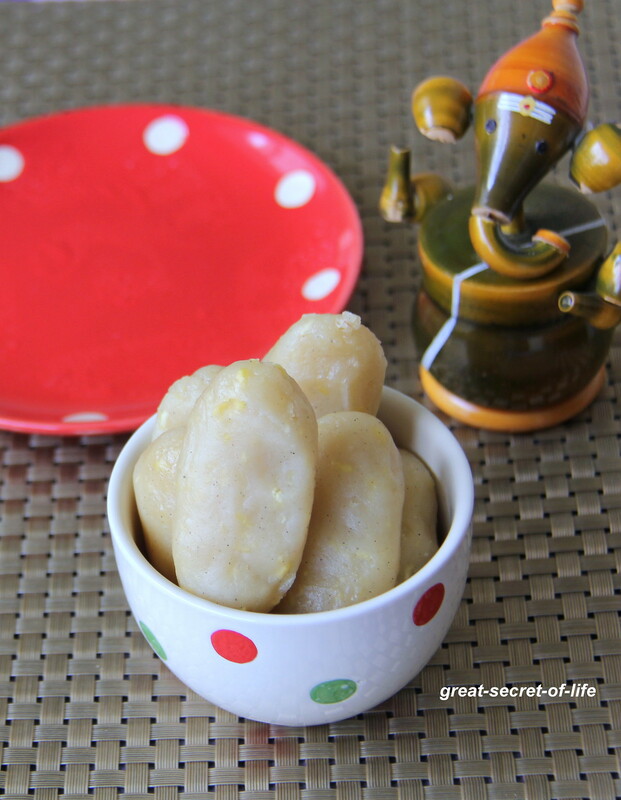 Heat the idli cooker or steamer. 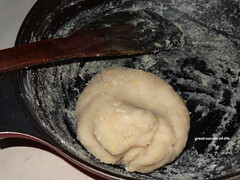 If you are not using cloth grease the plate. 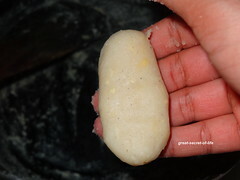 Steam the kozhukattai for 7 mins or when you touch it it shouldn't stick to your fingers. Serve hot.. I love it next day! This looks so inviting....... Never tried, will surely try it out!! 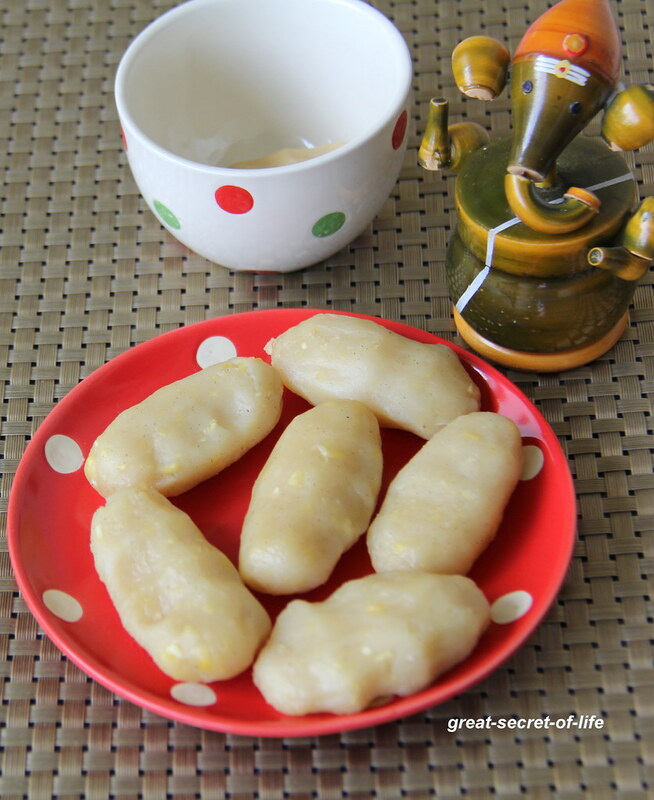 Those sweets look very delicious.. love it. My favourite anytime,love to munch some.